View cart “Rejoice” has been added to your cart. As Paul writes his letter to believers at Rome his goal is to build a bridge between God’s promises to Israel in the Old Testament and the gospel of the New Testament. 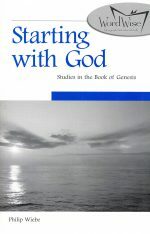 The bridge of Romans enables believers to see that even in the Old Testament, salvation was never a matter of works through following the Law, but always salvation by grace through faith. 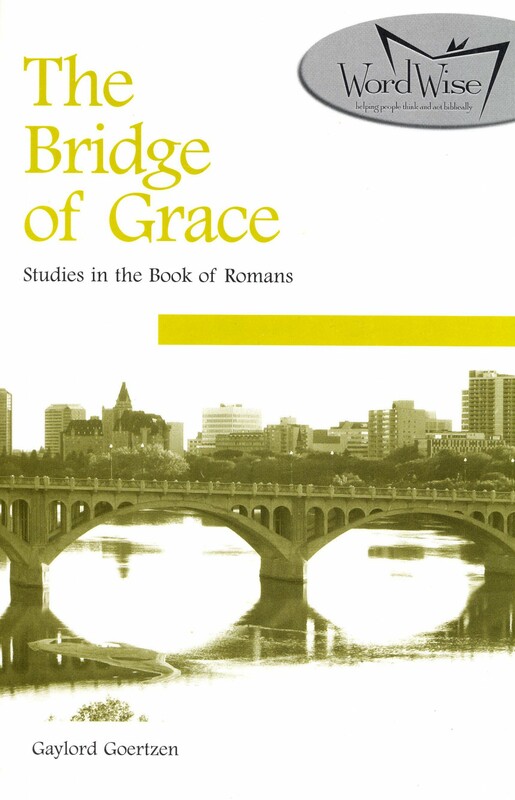 The bridge of Romans is not a personal footbridge that individuals cross to be saved; rather it is a public highway the church crosses as the body of Christ to become the people of God. And Sin is not one side of the bridge while Salvation is the other; rather, Sin is the raging torrent below the bridge that has been conquered by the death and resurrection of Jesus Christ. 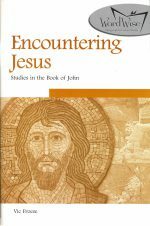 Participants in this study will be encouraged not only enjoy the greatness and majesty of the Romans bridge, but will learn to cross back and forth between the Old and New Testaments and see the vastness of God’s unchanging plan of salvation from the beginning of creation to the end of time. Be the first to review “The Bridge of Grace” Click here to cancel reply.